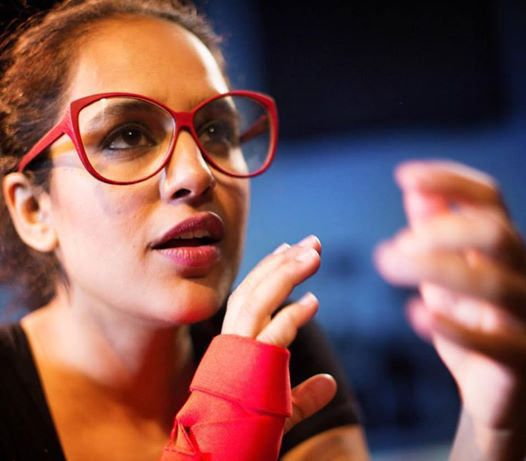 Burning Point is a one woman show written and performed by Agam Darshi. Separated by era and geography, five ordinary women's lives are connected by an extraordinary pain in their right hand. 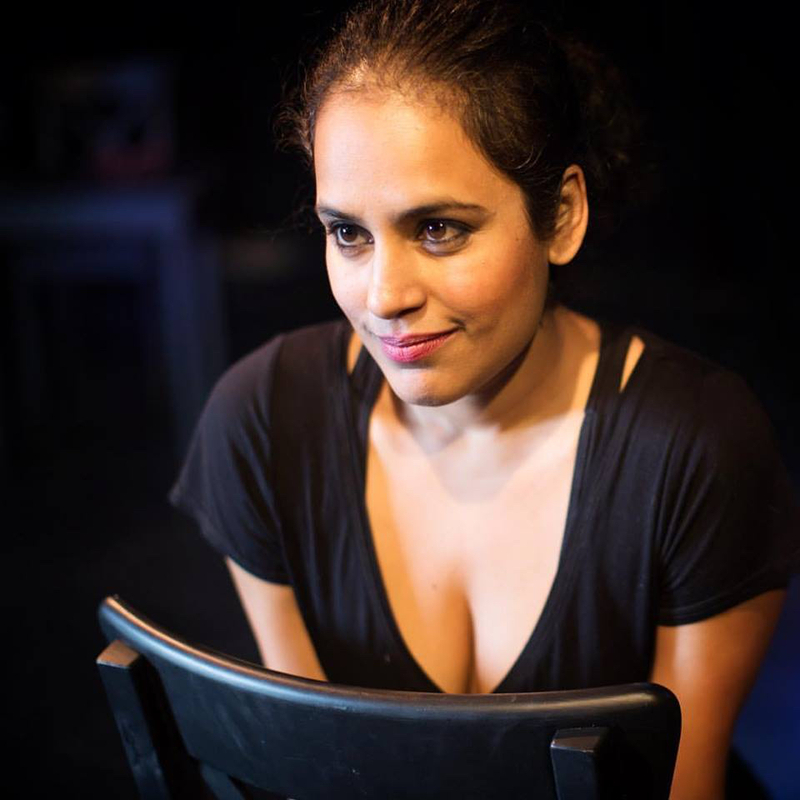 Agam performed Burning Point in Vancouver February 2017, for a four day run, at the Railtown Actors Studio.